From a while, I used OpenVPN-AS on Digital Ocean because is cheap to pay for a VPS and install different services. One of the benefits of installing OpenVPN-AS is that it include a web client, the limitation is that the free license is only for 2 users. After the installation appears the web client URL, you can check if everything is working from the web interface and also you can download the desktop clients. Binding the wrong interface (connection refused). TUN/TAP error after upgrade the kernel. You need to go to the Digital Ocean control panel. 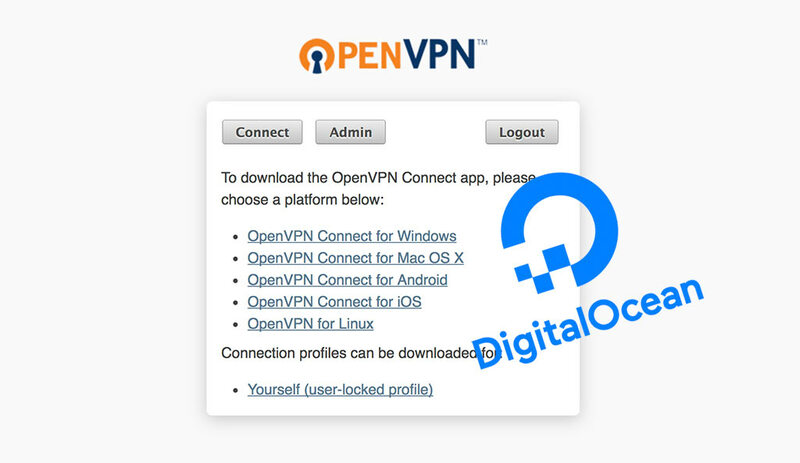 Enter to the Dropplet where you installed OpenVPN-AS. Click on the Setting tabs and click on the kernel. Change the kernel to the last version. Turn off the server poweroff, because restart won't work. Enter to the Dropplet and check that the message doesn't appear anymore.